Happy Shopping Day everyone! Whether you're planning on braving the stores or on getting snuggled up by the fireside - tablet in hand, with so many deals out there we're all going to save big this year as we check present shopping off our lists. So many of my favorite stores and shops have been offering amazing deals this cyber week! 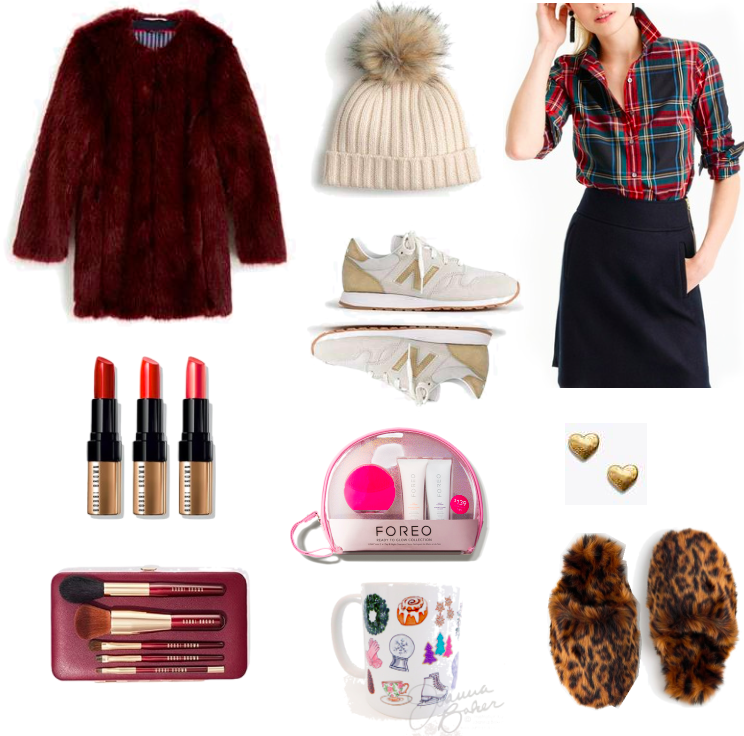 Today I'm sharing some of my very favorites that are offering incredible savings not to be missed and also seem to have something perfect for everyone I'm gifting this year. 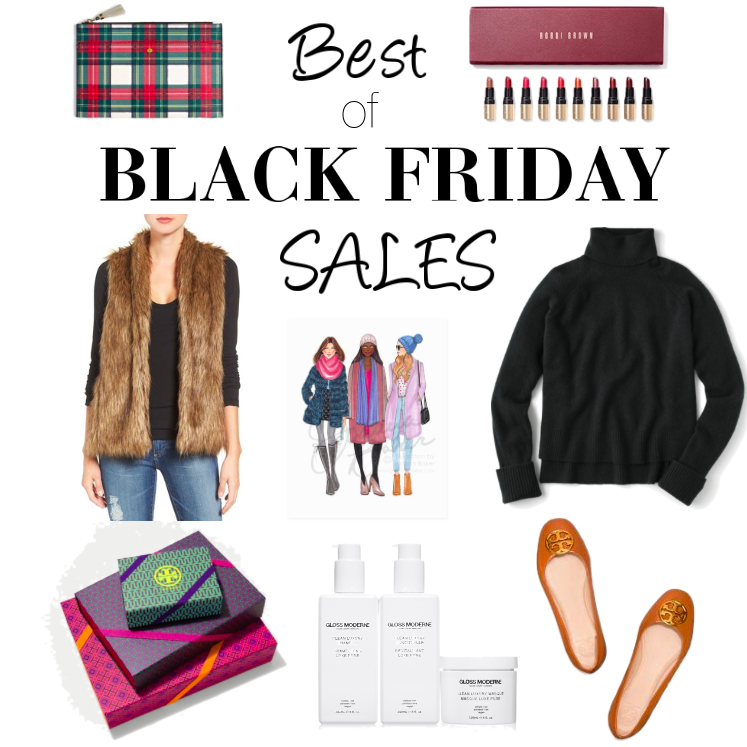 Tory Burch, J.Crew, Etsy, Dermstore, Ann Taylor, Shopbop and Intermix are all offering steals and deals for the fashion plates, preppy-chic fans, DIYers, classic glam girls and skincare lovers on your list. You can shop them all via the links above or thumbnails below as you enjoy some sweet sips of cocoa all snuggly and warm. I hope everyone enjoyed a wonderful Thanksgiving...Here's to a joyful holiday season ahead!